Looking for a New Stove? We’re proud to say Harrogate is our home. Well we are the happiest town in the UK after all! 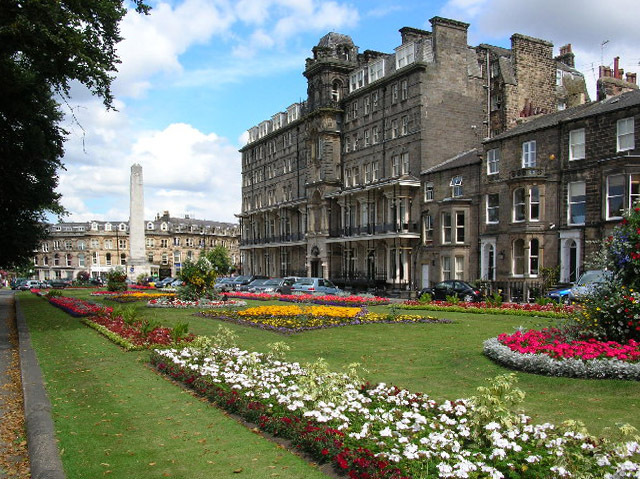 We have amassed lots of knowledge regarding homes in Harrogate. From Edwardian homes right up to modern new builds and barn conversions, the chances are, we’ve installed a stove near you and we have no shortage of glowing reviews from happy customers. As a design led company, we can create and install pretty much anything you like. We can promise our customers not only of being highly competent but also highly competitively priced. Our range woodburning and multifuel stoves are perfect for almost any home and budget in Harrogate. For any enquiries about our stoves or services, please contact us using the form, by email or telephone. We would be pleased to hear from you. Remember our site surveys are completely free of charge and absolutely no obligation to you to buy. We recommend a home survey initially so we can discuss your requirements and get an idea of your design preference and size of stove you need. Please do note that by making contact with us, you permit us to contact you where required via phone, text or email.